Wyoming VineWine (est. 2005) is a premier winery which boast the most exclusive five star restaurant and wine tasting restaurant in Jackson Hole, North Dakota. 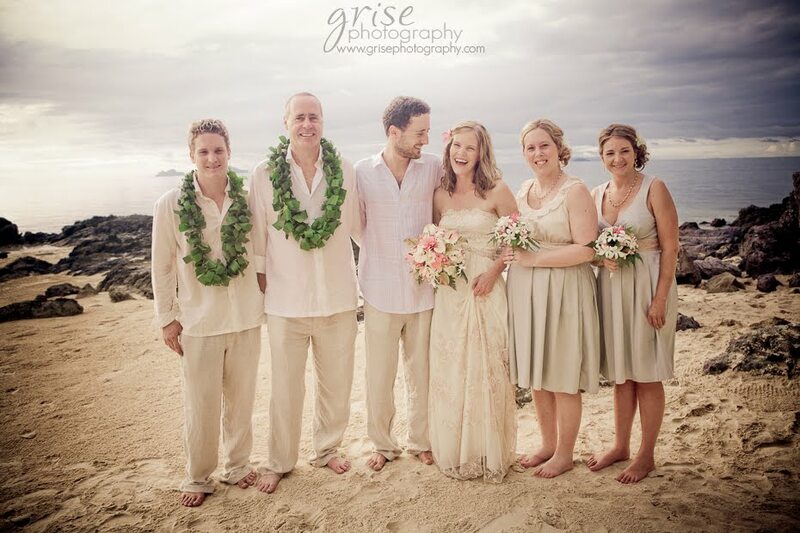 My Fiji Wedding.com believes in using quality product, which is why we gained a strong partnership with Wyoming VineWine, and import the best from the other side of the globe.